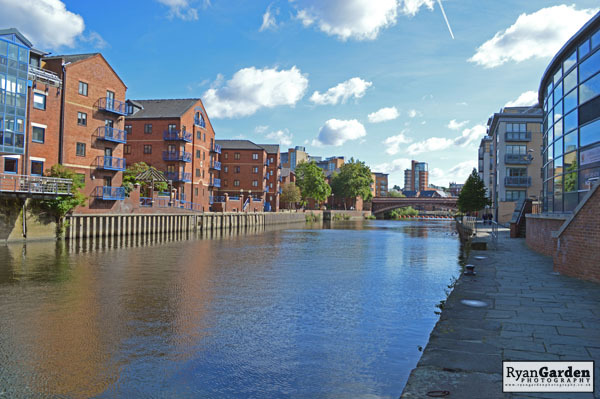 On a recent trip to Leeds in West Yorkshire my wife and I took a stroll along the banks of the river Aire as we made our way to the Leeds Royal Armouries. As with any trip photos had to be taken. 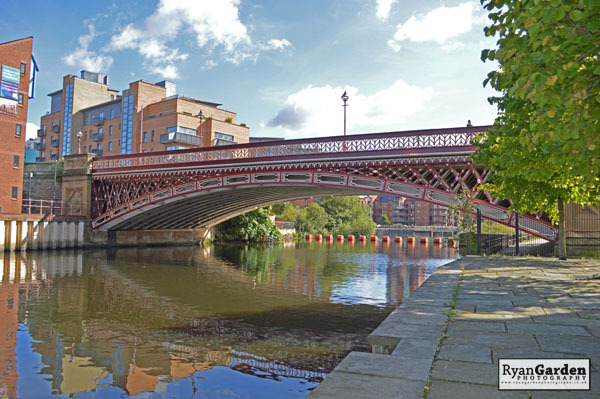 At some stage need to revisit Leeds to capture of of the city on camera.